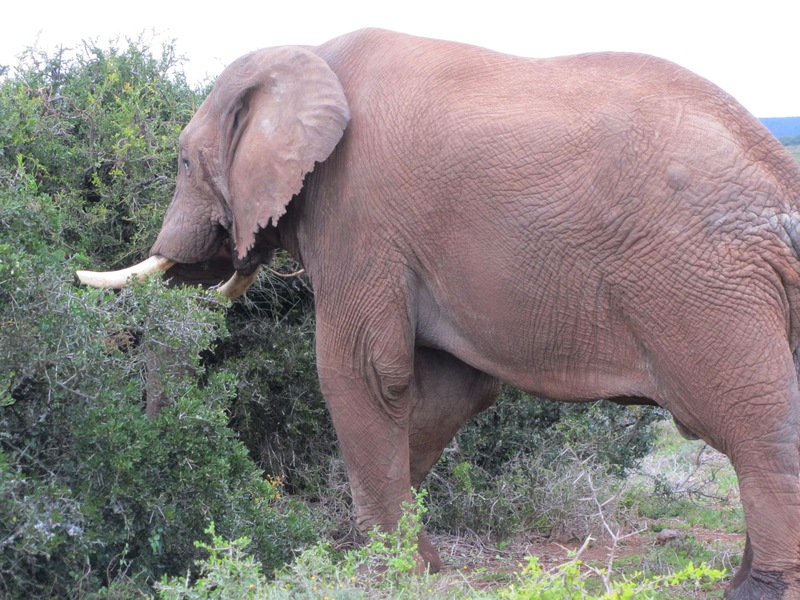 Loxodonta africana africana (African Savanna Elephant) | Addo Elephant National Park, Eastern Cape – Find Addo Accommodation. Male Bull African Savanna Elephant (Loxodonta africana africana) in Addo Elephant National Park near location "3" on Park Map, Eastern Cape, South Africa. Photographed on 20 June 2012.